The San Jose Blog: The Fountainhead is Officially Opening Today Just in Time For Saint Patrick's Day! 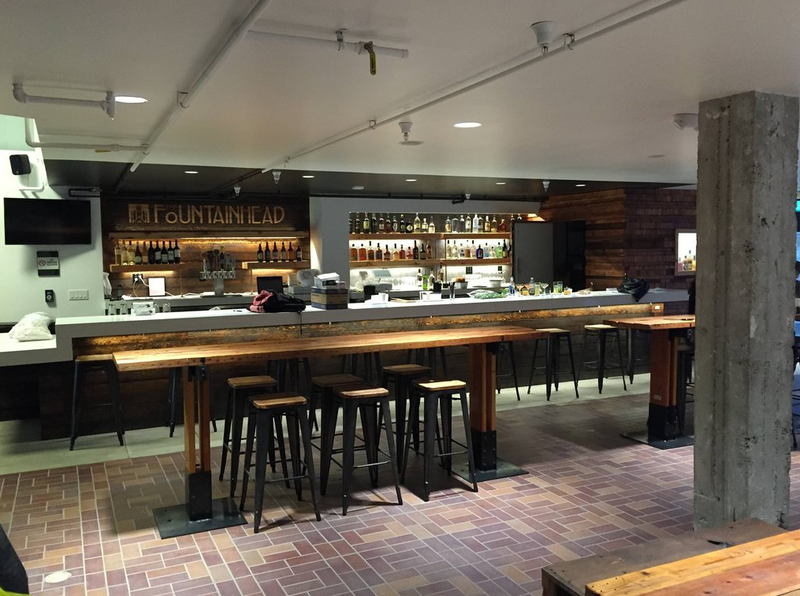 The Fountainhead is Officially Opening Today Just in Time For Saint Patrick's Day! 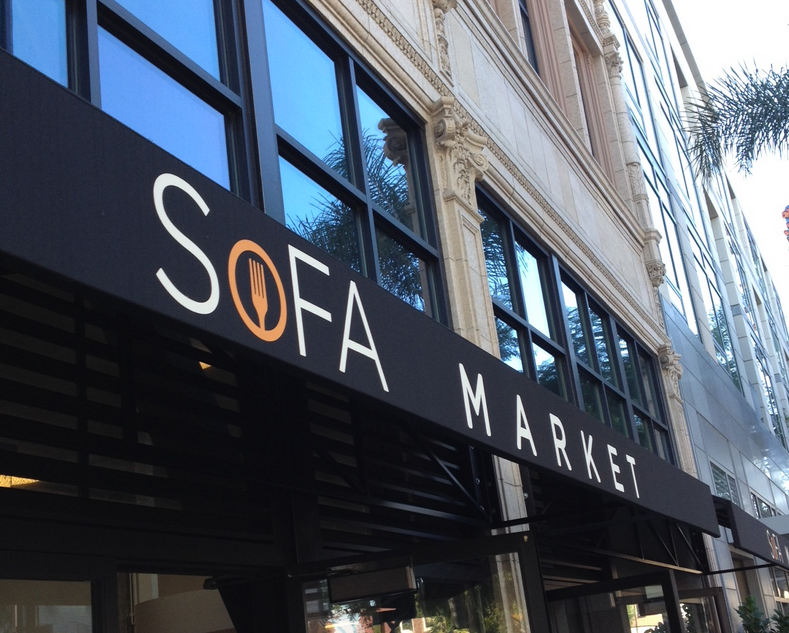 The big re-launch of the SoFA Market (387 S. 1st St.) seems to be coming along really well. The highly anticipated Fountainhead Bar and its architecture-inspired drinks is officially opening today. This looks like a great place to swing by as part of your St. Patrick's Day plans. Since it is so new it probably won't be insanely crowded like all of the other bars tonight, another plus. In addition to Fountainhead, the new burger joint will also be open. In about a months time it will be joined by a few other eateries. I can't wait to see the final product when the SoFA Market is complete!